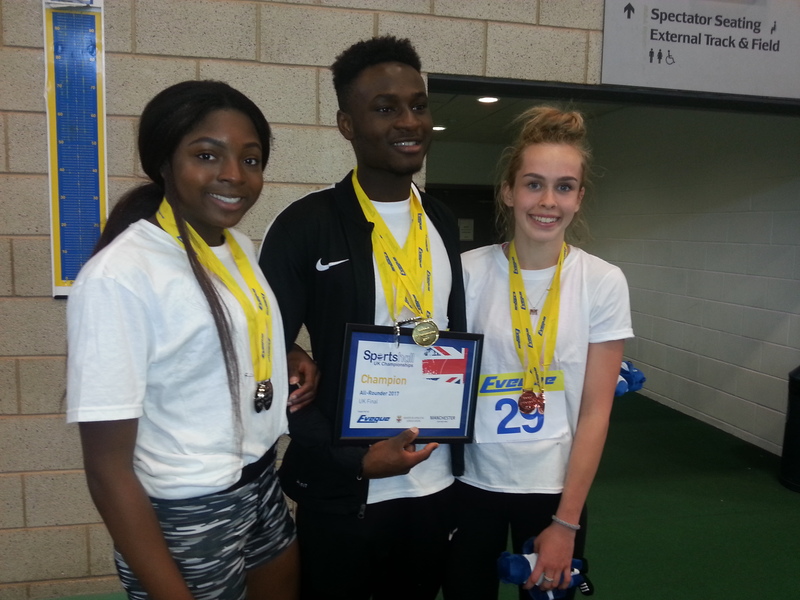 Well done to Oreo Adepegba, who has qualified for the Sportshall UK National Finals, after winning All-Rounder Boys at the Regional Finals. We wish him all the best ! and THANKS TO OUR TEAM MANAGERS and VOLUNTEERS! 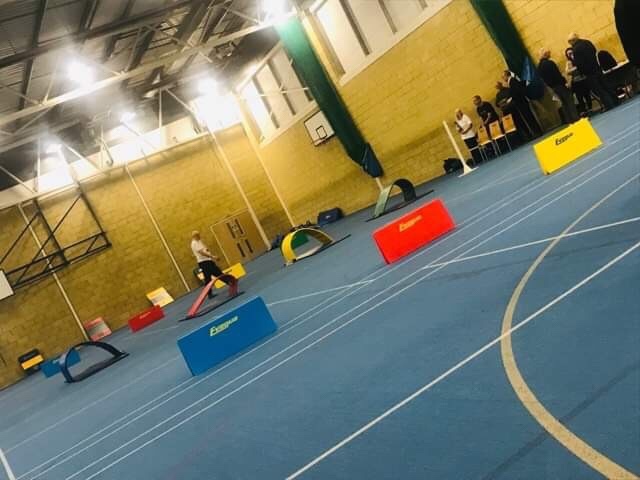 Well done to everyone who competed at the Sportshall events this year, we had a great turnout. 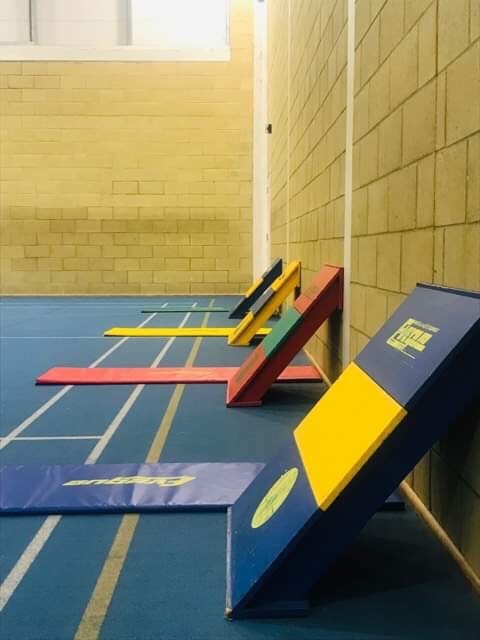 Sportshall Training Sessions – Chelmsford. We would prefer if your child could attend both, but appreciate this is not always possible. 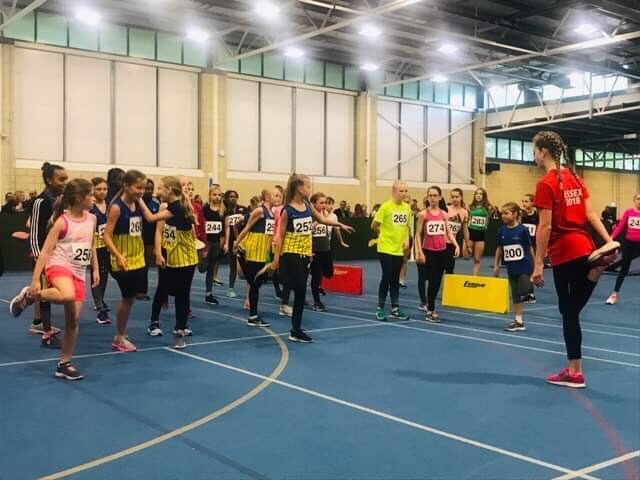 Sportshall Regional Finals 2019 are on February 9 at University of East Anglia, Norwich Research Park, Norwich NR4 7TJ. PLEASE book your coach seat ASAP, so we can confirm numbers, thanks. and well done to all our athletes. 9th February 2019 – UEA, Norwich. 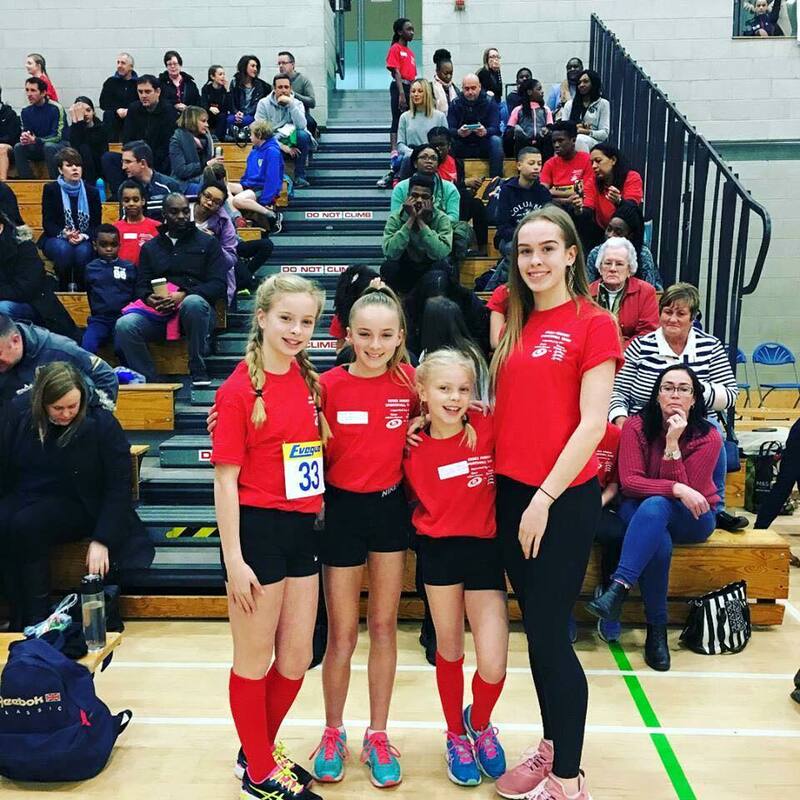 Awesome results from all our teams at the Sportshall Regional Finals – well done everyone. And thanks to all the parents, guardians and Team Managers for all their support today! 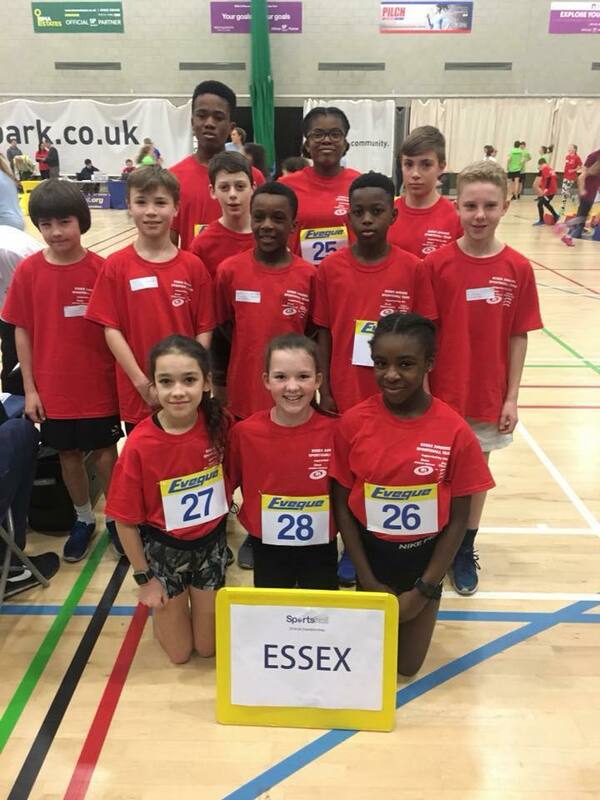 Essex Team selection for the SportshallUK East Combined Regional Final on 24th March 2018, hosted at UEA, Norwich. Thanks to all our volunteers on Saturday, for making our final Sportshall event such a success. All three event results will be used to select our teams for the Regional Finals. We will arrange specific training sessions for our teams in early 2018. Well done to all the Sportshall R2 athletes, and thanks to all our wonderful volunteers. Thanks to all our Sportshall volunteers, athletes and officials. 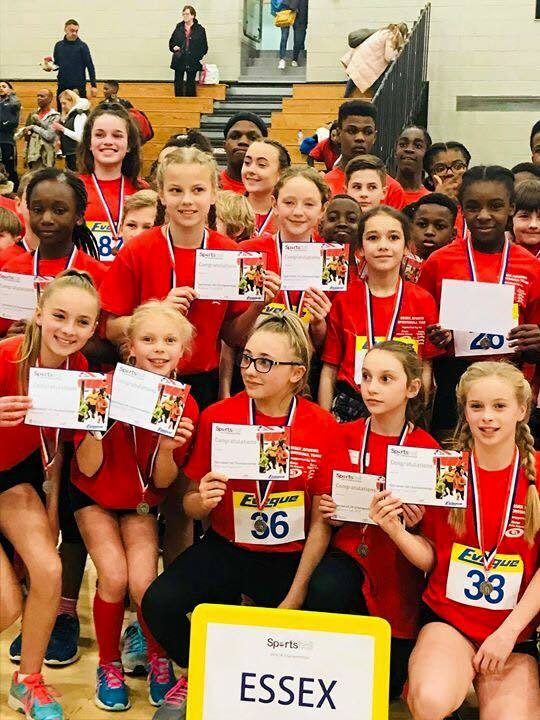 Huge congratualtions to our Sportshall competitors at the National Final in Manchester last weekend. Thanks to Team Manager Karl Sumun, who also took these pictures. 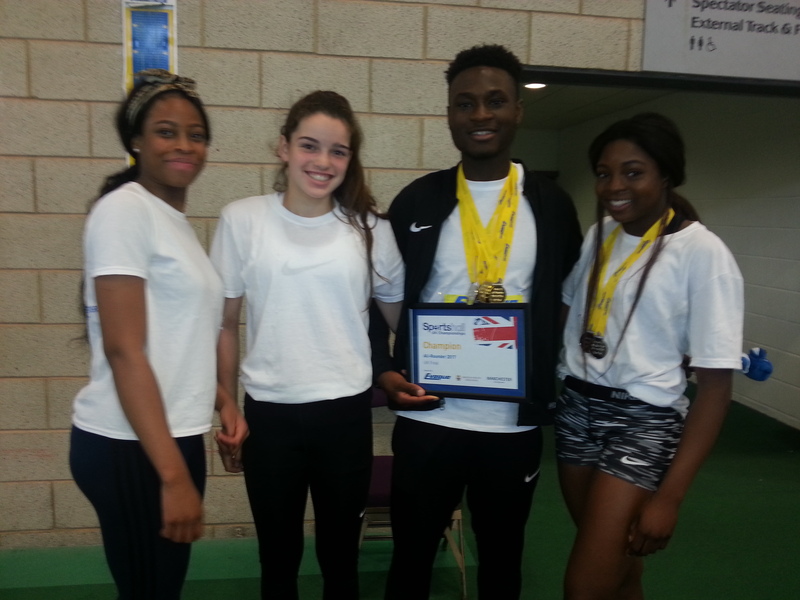 Theo Adesina not only won the National title as individual all rounder, but took gold in the four lap race and silver in standing triple jump (8.57m) & shot (12.60m). 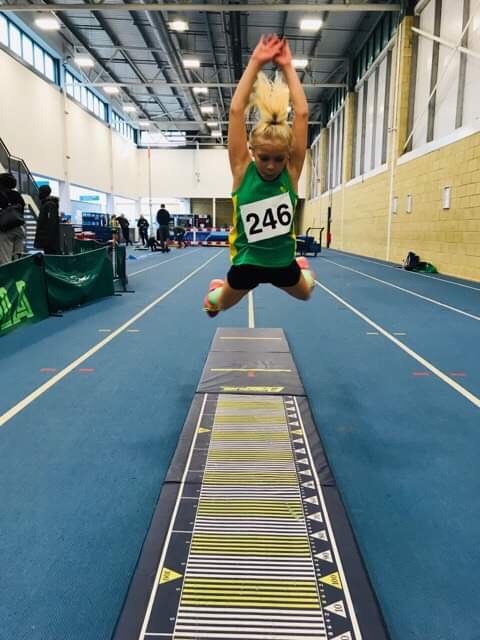 The Under 15 girls’ team were an impressive fifth, having only qualified as best runners up with Mia Chantree winning individual all-rounder bronze, and another bronze in the shot (10.60m). 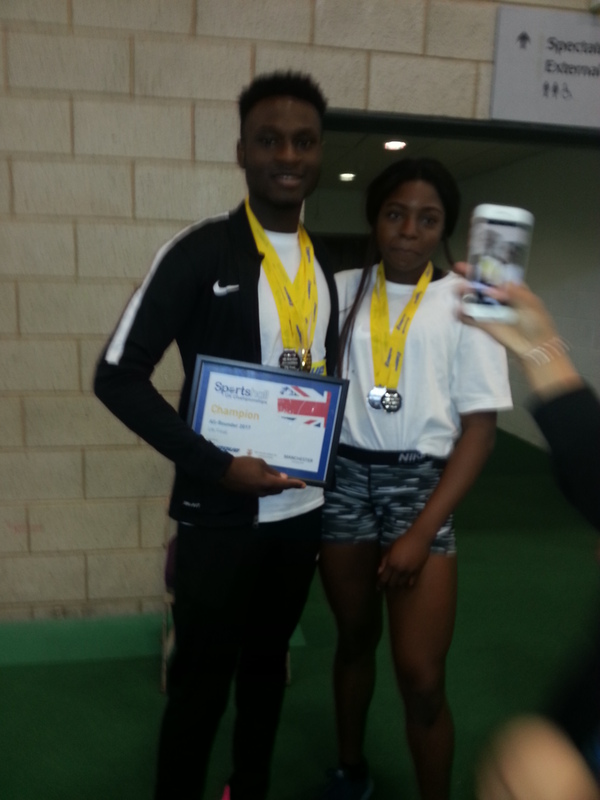 Two more medals were won by Funmi Olajide with silvers in the vertical jump (67) & shot (12.60m). 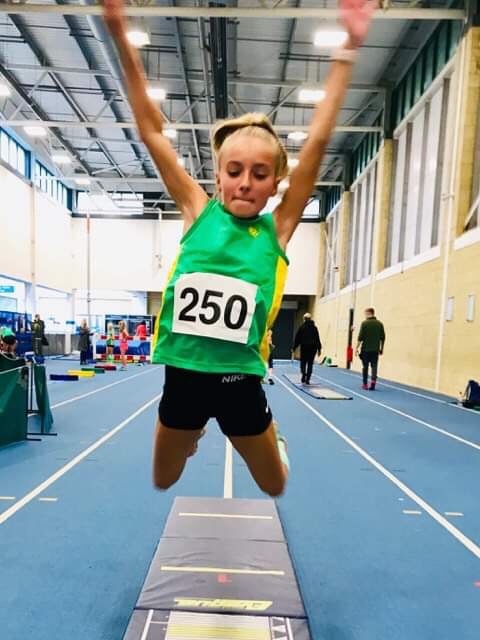 Well done to our other team members who made the trip to the north west and parents – Lola Omowanile, Ruby Bridger, Megan Penfold and Emily Foster, who unfortunately was unwell & unable to complete her events. and link to full results is below. 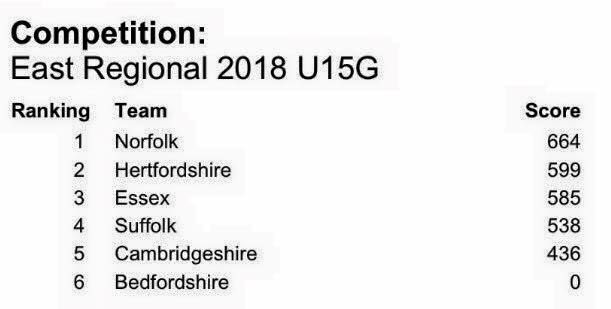 Our Under 15 Girls Sportshall team has now received an invitation to compete in the National Final in Manchester on 22nd April as the best second placed team across all the Regional Finals. WELL DONE TO ALL OUR ATHLETES WHO TOOK PART ! 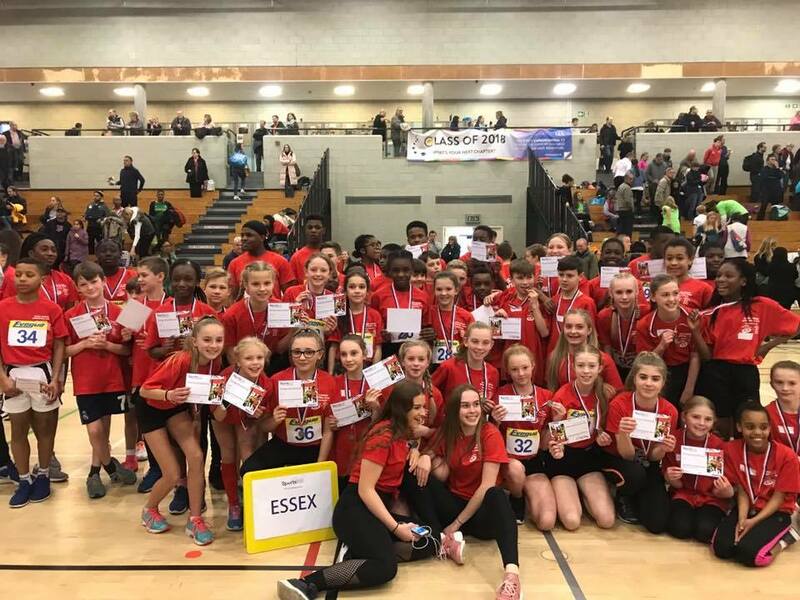 Essex teams produced superb results at the East Region Sportshall Final topped by team victories for both Under 11 teams and individual Under15 All Rounder titles for Theo Adesina and Mia Chantree. 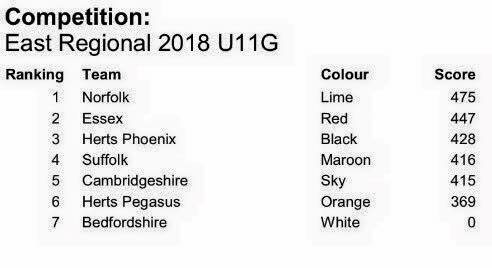 The Under 11 Boys dominated their competition finishing over 40 points clear of a strong Norfolk squad and almost 50 points ahead of defending champions Herts. Victories in six relay events – obstacle relay, 1+1 lap relay, 2+2 lap relay, the 4 x 1 lap relay, the over-under relay and the Grand Prix, plus field victories in the Hi-Stepper, Chest Push and Standing Triple Jump – were backed up by runners up spots in the speed bounce, standing long jump and Hurdles Relay. The Under 11 girls were also convincing winners ending up over 30 points ahead of 2016 champions Herts. 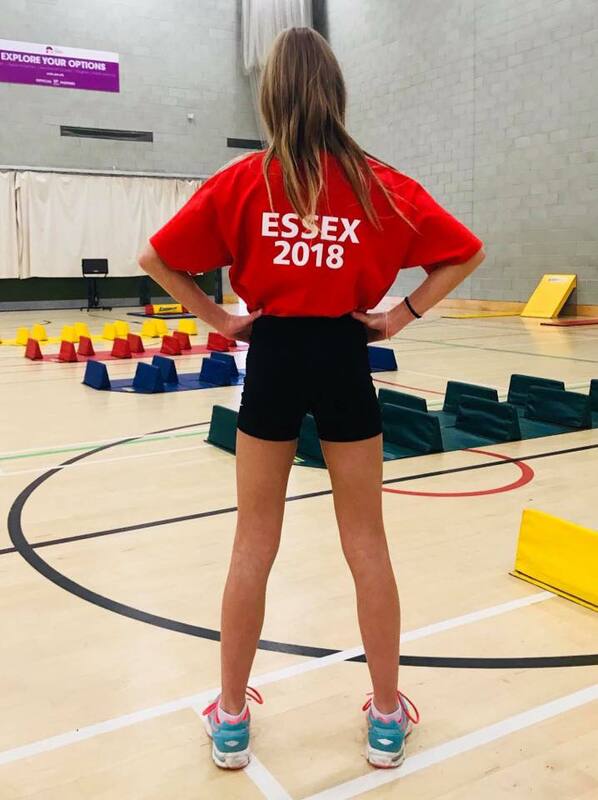 The Essex squad were virtually untouchable on the track with wins in the 1+1 lap relay, 2+2 lap relay, the 4 x 1 lap relay, the over-under relay and the Hurdles Relay Grand Prix, plus field victories in both the Standing Long and Triple Jumps, plus the javelin – and runners up placings in the obstacle relay, the 6 lap paarlauf, Grand Prix ad speed bounce. 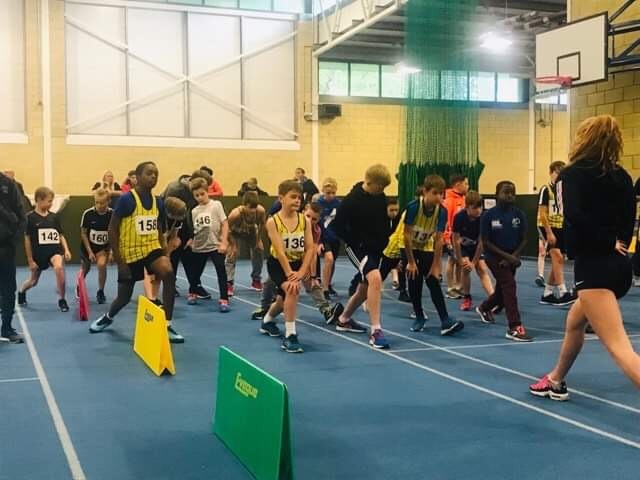 Theo Adesina followed in the footsteps of his Thurrock teammate Will Adeyeye with victory in the Under 15 boys’ all-rounder event to qualify for the National Sportshall Final in Manchester in April. Wins in the shot & standing triple jump, and runners up in the 4 lap race gave him a six point margin over Norfolk’s Charlie Williams. Mia Chantree will be joining Theo in Manchester after her narrow victory in the Under 15 girls’ all-rounder event. 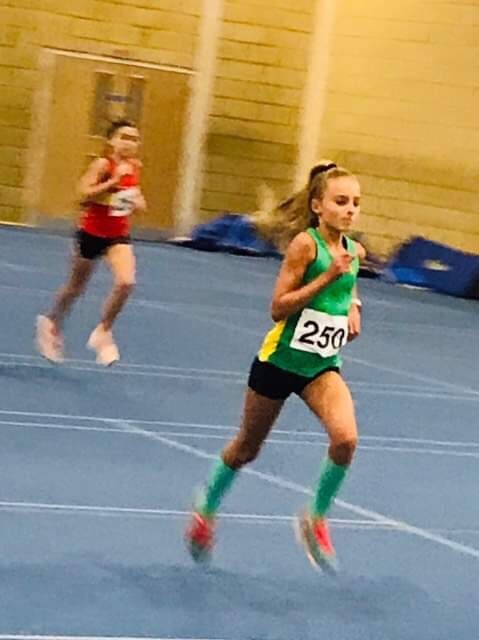 Second place in the 4 lap race, and third places in both the shot and vertical jump gave Mia a one point victory after Norfolk’s Hannah Mayne with Herts athlete Marli Jessop only two further points adrift. The Under 13 girls also placed second, as Norfolk finished well clear. 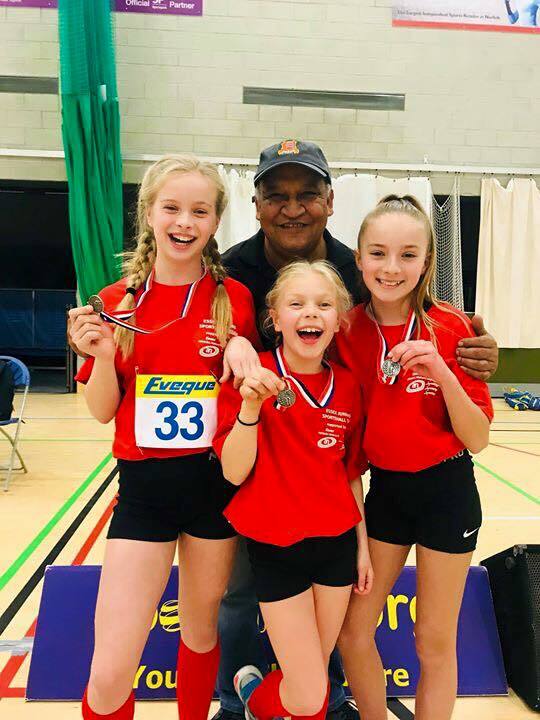 Individual runners up spots were won by Ariyana McGee (4 lap race), Lola Kuponiyi (shot) & Millie Upton (standing long jump) with Sasha Whiley 3rd in the 6 lap race. 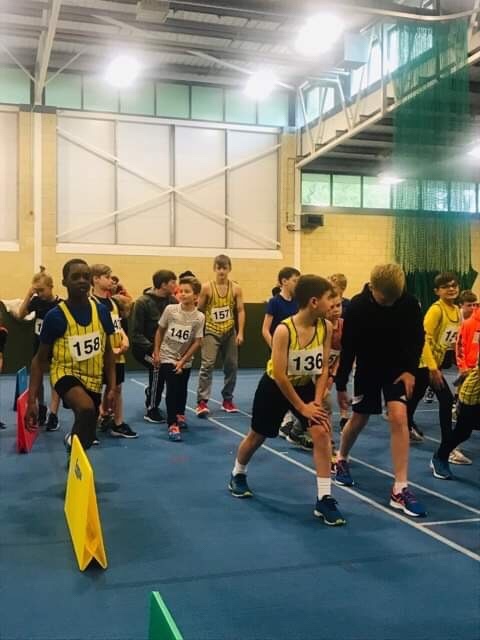 The Under 13 boys found the going tough finishing fourth with the best individual results coming from Jakub Kowalski (shot) & Michael Okoro (standing long jump) who were both third. There were wins for both U11 teams: U11 girls and U11 boys, as well as some great individual performances. Thanks to Tony Benton, and all Team Managers, as well as parents and guardians who ensured their children attended the event. We are very grateful for Essex County AA for their support for the teams at the Regional Finals. their support for the teams at the Regional Finals. Team manager -Wendy & Kirsty Tydeman. 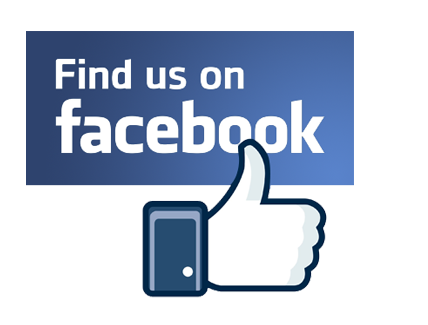 Team manager – Karl Sumun & Cathy James. Invitations have been sent by email this morning to those selected for the teams for the Under 11 Sportshall final. 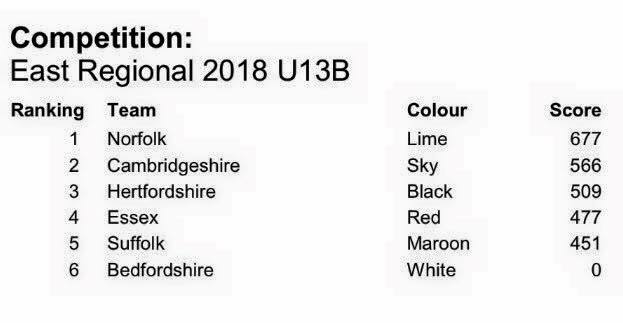 Selection invites Teams for U13s & U15s should be emailed tomorrow. Teams will only be shared on the website once confirmed. 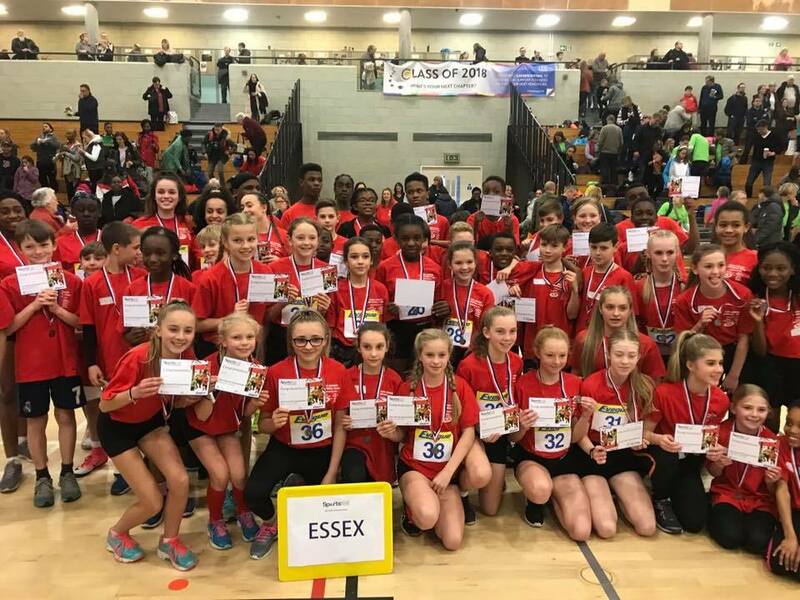 This Autumn there are three fantastic competitions in our area leading to selection for the Regional Sportshall Athletics Finals at Hertfordshire Sporting Village, Hatfield Business Park, Hatfield, Herts AL10 9E on Sunday 12th February 2017 (provisionally 2.30pm start). This competition is usually against Norfolk, Suffolk, Hertfordshire, Cambridgeshire & Bedfordshire. 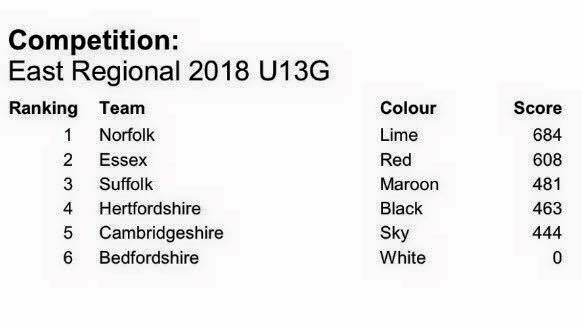 In order to be eligible for selection for the Essex teams Under 11, Under 13 & Under 15 athletes have to compete in at least one of these three fixtures, preferably including the Chelmsford final. 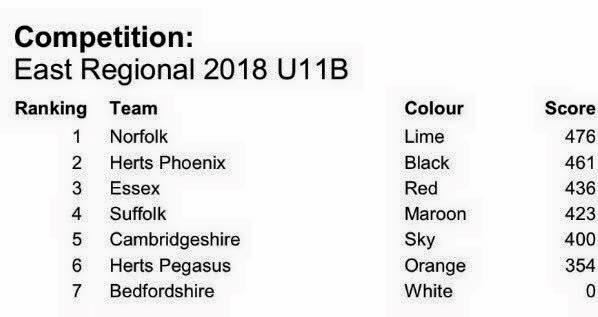 Under 13s & Under 15s: Team manager – Karl Sumun & Cathy James (Thurrock Harriers) : A team of up to 12 boys & 12 girls (U13s) and 6 or 7 boys & 6 or 7 girls (U15s) will be selected. 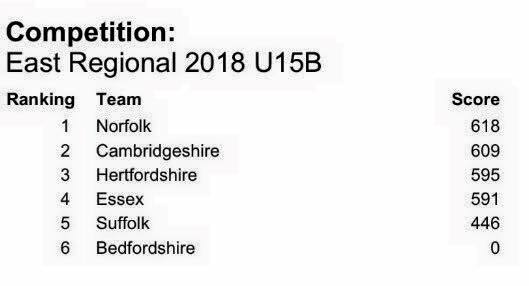 Team selection takes account of the performances across the three fixtures, but particularly head to head results in the final fixture, and also considers the events to be contested in the Regional Final. There is usually good competition for team places and many strong contenders often don’t make the final team. The team will be selected as soon as possible after the final meeting on 10th December 2016. 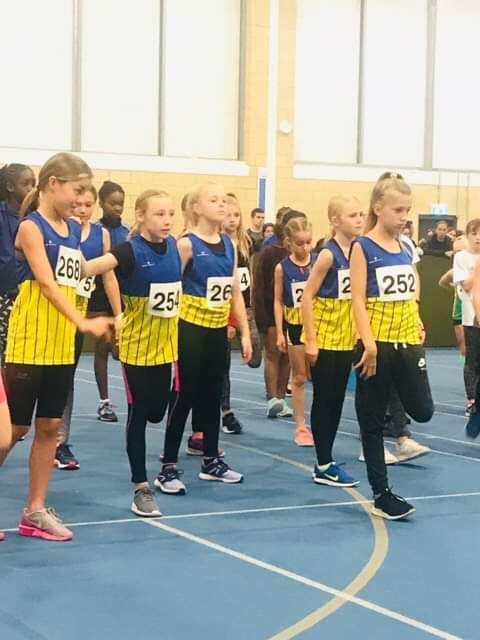 Successful athletes will be advised of their selection and proposed team practice sessions which provisionally will be held on Sundays 15th & 29th January (pm) at Chelmsford. Selected athletes will be responsible for making their own transport arrangements to the Regional Final. 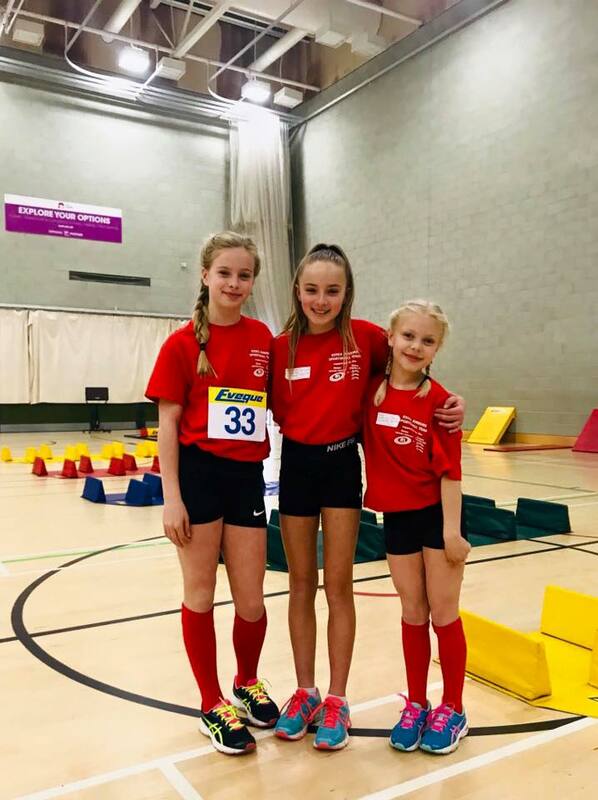 Well done to the 100+ young athletes who had a fantastic time at our first Sportshall fixture of season. Thanks to all our Volunteers, and Competitions Coordinator Tony Benton for all their hard work. Provisional Results below. 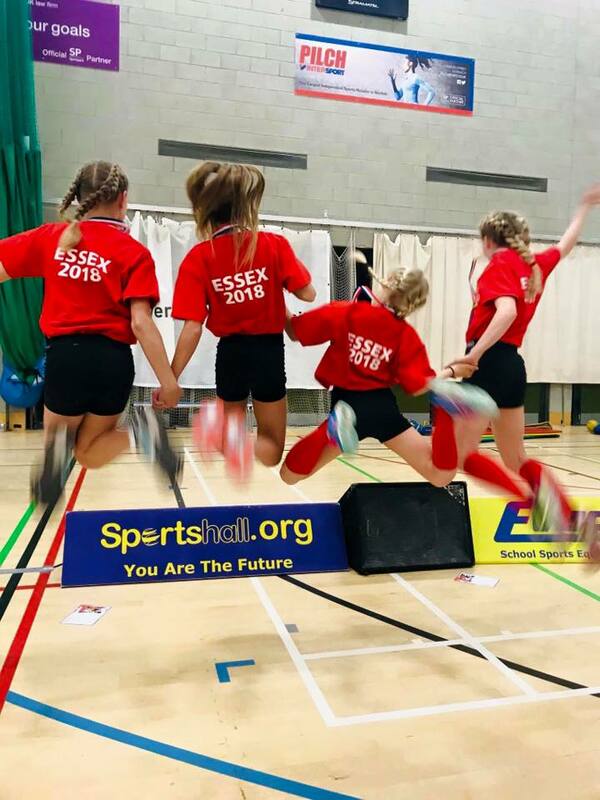 In support of this the Essex Athletic Network aims to deliver a programme of Sportshall, leading to the participation of Essex teams in the Regional finals, and also QuadKids, supporting the inclusion of QuadKids in the Essex summer games.